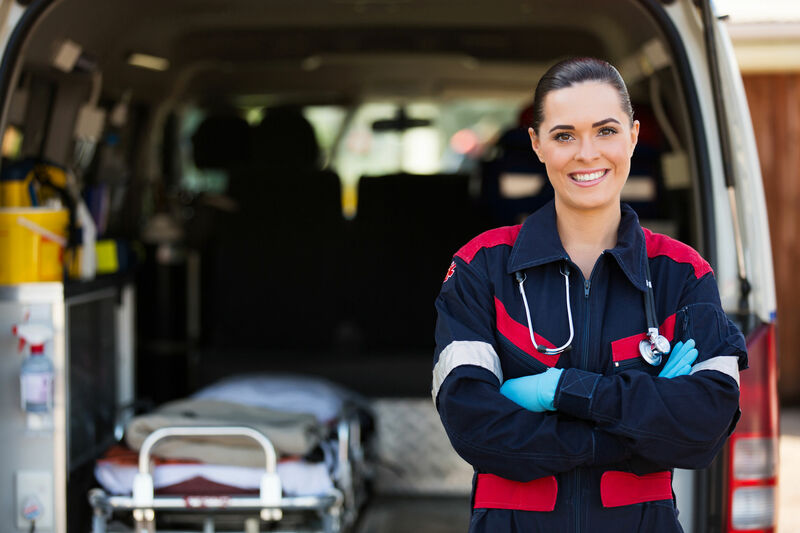 If you knew there was a safe and effective way to keep your EMS Personnel protected from radioactive contamination, would you choose to do it? More than 20 Million Nuclear Medicine procedures are performed in the US every year and YOU are transporting these patients. 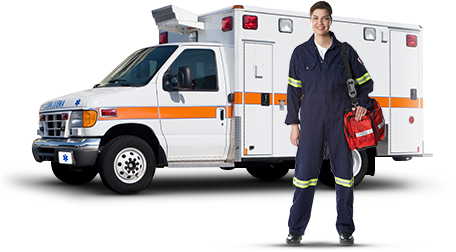 Patients transported in EMS vehicles, WILL be leaving radioactive contamination behind. Any surface they come into contact with may be contaminated and must be cleaned properly. A sneeze, a cough, a runny nose, saliva, sweat, urine, stool, vomit...WILL spread radioactive contamination unless it is removed properly. Exposure to contamination can cause others, non patients, to “uptake” the radiotracer. 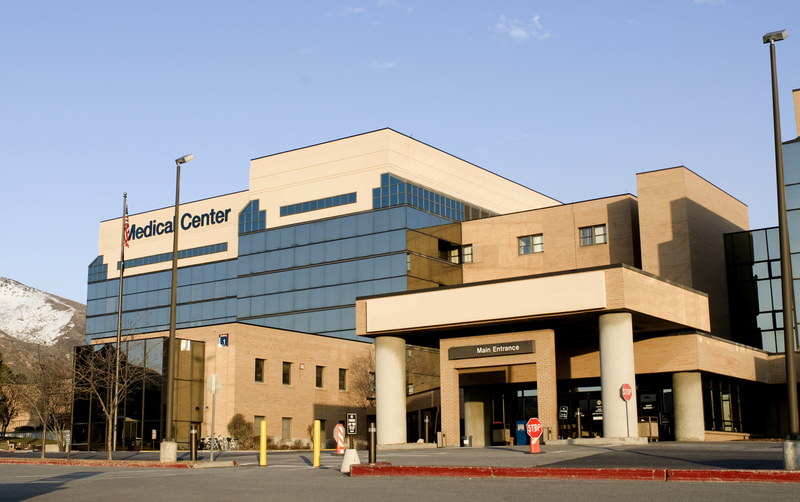 Patients that undergo treatments will be passing radioactive contamination out of their bodies for hours or even days. According to an article in the Journal of Clinical Endocrinology and Metabolism, exposure to small amounts of radiotracers like I131 may be more dangerous than large amounts, mutating cells causing cancer. will come in contact with radioactive contamination. Unless it is cleaned up and removed from any skin quickly, it will be absorbed by your body. 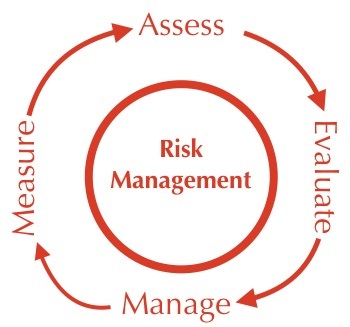 Do you want to reduce YOUR liability? Exposure to radiation and radioactive contamination is becoming more and more prevalent. Proven record of superior performance. Nuclear medicine is a branch of medicine that uses radioactive material to diagnose or treat a variety of diseases. 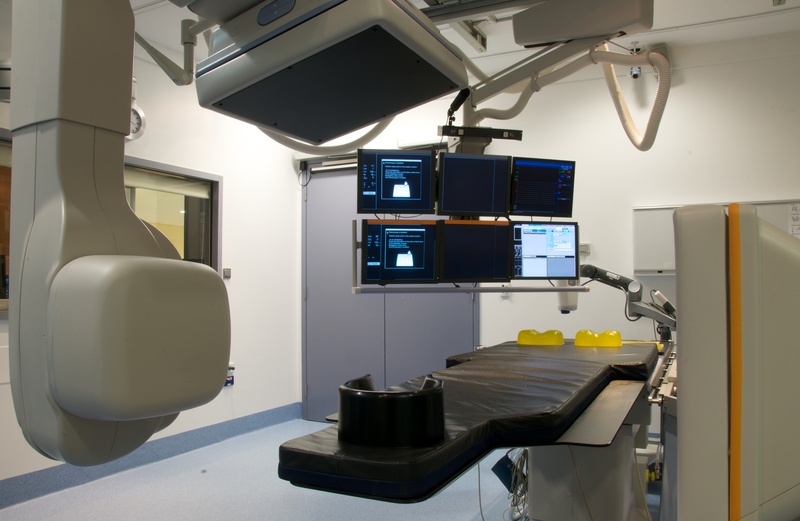 These procedures use radioactive materials called radio-pharmaceuticals or radio-tracers. The radio-tracers are swallowed by or injected into the patient. Through the natural process of radioactive decay, the radio-tracer in the body will lose its radioactivity over time. It will also pass out of the body through a sneeze, a cough, a runny nose, saliva, urine, stool or vomit. More than 20 Million procedures are performed in the US every year. 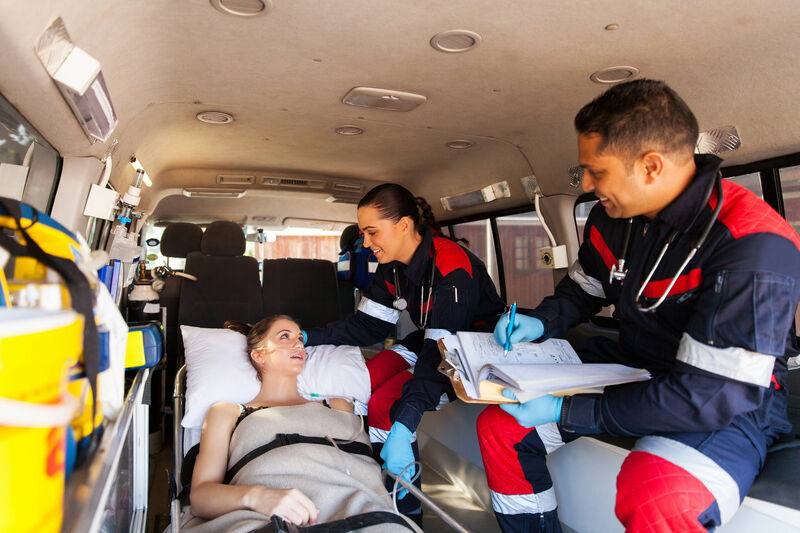 Patients transported in EMS vehicles, will be leaving radioactive contamination behind. 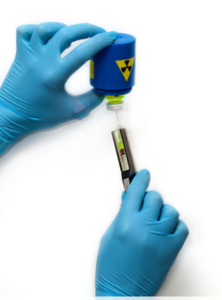 Only Bind-It™ is effective on all isotopes used in nuclear medicine, even radio-iodine. Making Bind-It™ part of your regular cleaning will ensure that no radioactive contamination is left behind. Hospitals use it because it works! Use Bind-It™ Decontaminate products for your safety. Every day there is a new article on a radiological incident. Nuclear Medicine patients setting off tunnel alarms, medical waste triggering landfill scanners, power plant workers being “radioactive” after sleeping in a motel. There was even a report about a cat coming home from an I131 procedure that set off a radiation detector on the freeway. With Bind-It™ Decontamination products, saying YES is painless. Regular use of Bind-It™ Decontamination products will reduce the risk of exposure to harmful radioactive contamination. 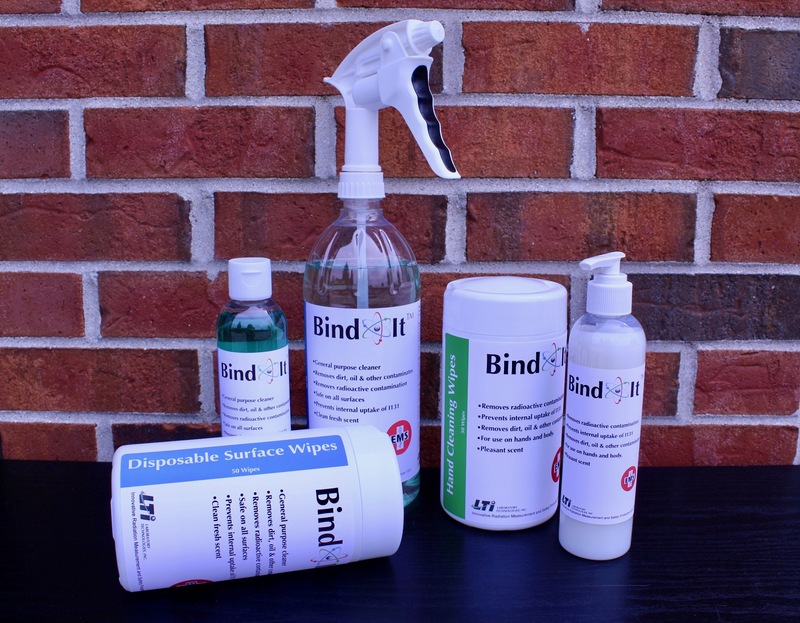 Replace your general cleaner and hand soap with Bind-It™ Decontamination products and give your EMS personnel the very best, you know they deserve it. A proven record of superior performance. For over 20 Years Bind-It™ has been used by Nuclear Medicine departments, Nuclear Pharmacies, Veterinary clinics, power plants, oil companies, and even the space industry. Bind-It™ is used worldwide in over 30 countries & was originally designed to remove Radioiodines, an extremely difficult to remove family of isotopes. There are no other products on the market that are as effective at removing I123, I125 and I131. Bind-It™ was later enhanced to be very effective at removing all radiopharmaceuticals. Bind-It™ is the preferred radioactive decontamination product everywhere. Bind-It™ Hand and Body Soap is the only radioactive decontaminate designed specifically for use on skin.